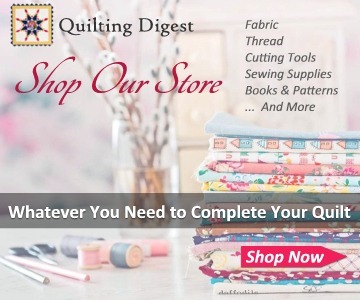 Make the Full Quilt or Just the Striking Center Block! 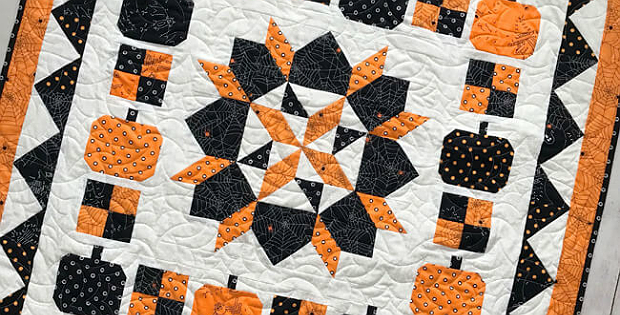 Pull out cheerful Halloween prints for this charming quilt. 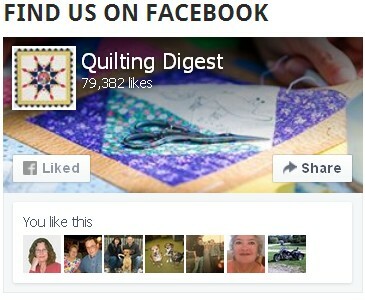 Or, go with more generic autumn colors for a quilt that will be a lovely accent through Thanksgiving. Orange, black and white are striking. The quilt will be just as charming in a more nuanced combination of autumn hues. 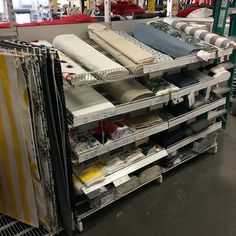 The center block can be used on its own. 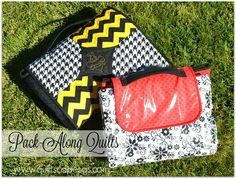 It’s nicely sized at 15 1/2″ square which makes it a lovely table or wall quilt, with or without the addition of borders. 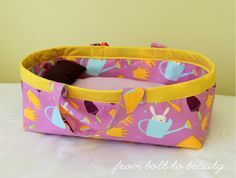 We can easily imagine it made up in Christmas fabrics, as well as pretty non-seasonal color combinations. 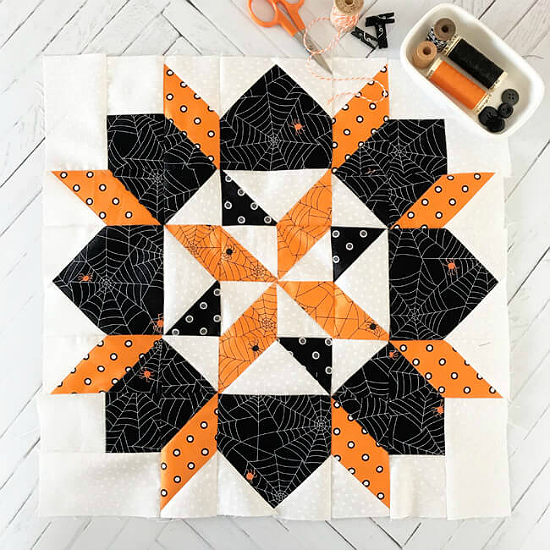 Designed by Lindsey Weight for Fort Worth Fabric Studio, the “Boo to You” quilt was presented in segments as a mystery quilt. You’ll find links to all the segments below. The finished quilt is 35 1/2″ square, perfect for your wall or table. 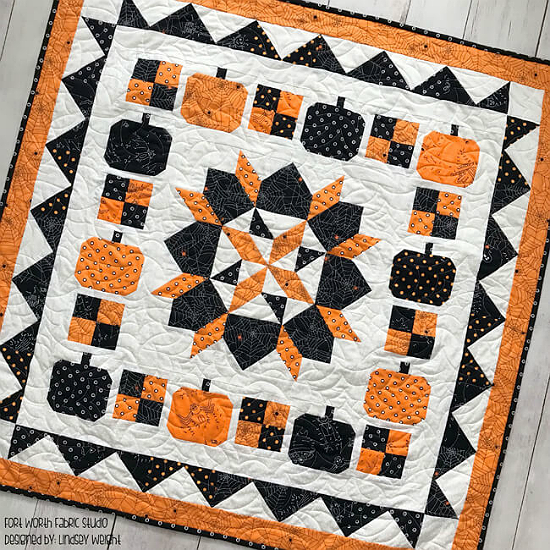 Click here for the free “Boo to You” quilt patterns. Or click here to download all 7 segments.